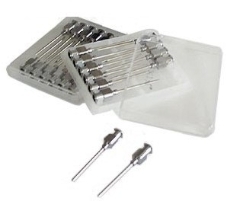 Reusable Needles. 14g. 1.25 inch. Pack of 12.